The extraordinary author of Cold Mountain and Thirteen Moons returns with a dazzling new novel of suspense and love set in small-town North Carolina in the early 1960s. 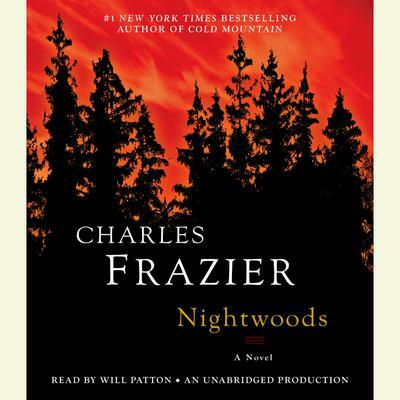 Charles Frazier puts his remarkable gifts in the service of a lean, taut narrative while losing none of the transcendent prose, virtuosic storytelling, and insight into human nature that have made him one of the most beloved and celebrated authors in the world. Now, with his brilliant portrait of Luce, a young woman who inherits her murdered sister’s troubled twins, Frazier has created his most memorable heroine. Charles Frazier is known for his historical literary odysseys, and for making figures in the past come vividly to life. Set in the twentieth century, Nightwoods resonates with the timelessness of a great work of art.